Oh my how the little ones grow so fast! I met this sweet little girl back in February for a Candyland Bowtique Casting Call. 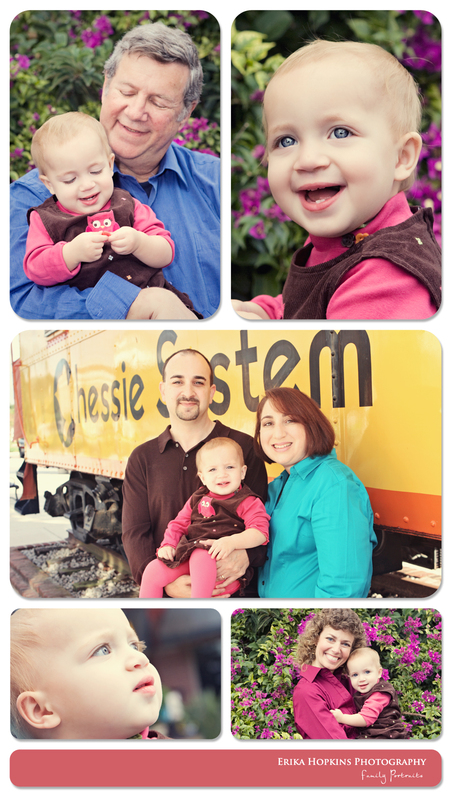 She did amazing back them and she great with her family photographs. Mom put me up to a challenge with "we have never had good family portraits", I hope we got what she was looking for! Happy Chanukah to you family!